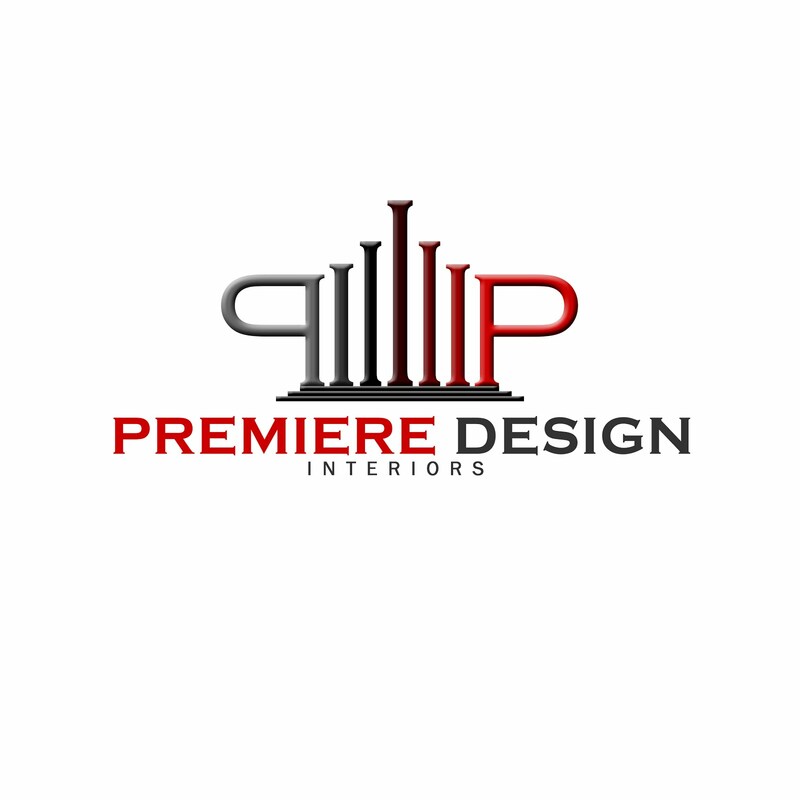 This unit has been turned over to the client for about 3 months before she engaged with US, Premiere Design Interiors. During our conversation, We talked for hours from one meeting to next, to get to know her ideas in how she wanted to see this unit upon turn-over and we further discussed on the budget to get her ideal concept base on the budget. This unit is in Amaia Steps Mandaue that is 24sqm bare unit upon turn-over. The place was not well lit despite having greenery outside the window. We addressed a couple of things that I have instantly seen and had come up with a design that is suitable for the place. As you see, its 40% Ready Made and 60% Custom Made as we have a target schedule to make, This Sleeping area and media area are just the right amount of space needed for it to transform. The Curtains are Custom-Made item tailored to fit from floor to floor, this type of railing is usually seen in hotels or high-end residential, which I now prefer to use. While the rests were all store-bought and the 3D Wall Art which I have purchased a long time ago has been put into use. This kitchen was a haven for the client, maximizing the use of the kitchen and having a high bar breakfast nook at the same time using both granite, porcelain tiles, and synthetic solid surface. How come we had these 3 types of stone materials? First, The Granite is used as the main counter while the Porcelain tiles are shown as the backsplash in 3D tile and the breakfast nook is made of synthetic solid surface. This U Shape Kitchen is good for condo's who wanted to maximize their space and making your space wider. In this bathroom, we only added what is necessary and what makes it looks better at the same time. A Tempered Shower Glass, with Water heater, a display shelf ad the basics - the mirror, towel rack (not shown) and the bidet spray. Keeping things simple and basic is classic. Get what you need. What do you think of the result? Well I would say the client made the best decision in hiring an Interior Designer to do all these tasks and she knows exactly why it is valuable to hire a licensed interior designer. 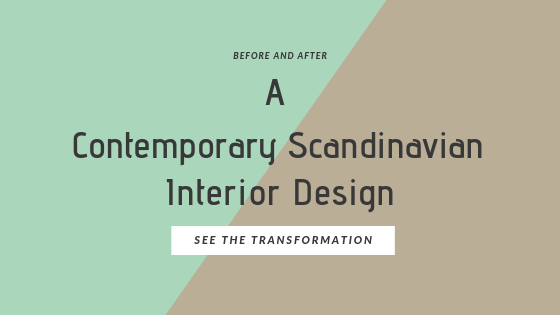 It's not just the beautification that you see in hiring an interior designer, we know things on making your rental property look good and we understand the process behind the result. It always pays to hire a licensed interior designer. Now, that I have shown you our latest turned over the project. I do look forward to showcasing another project we will be doing and I would like to hear some of your thoughts about hiring an interior designer?